Imagine a smart city where a network of connected sensors links every streetscape, tracking water main security, street light intensity, traffic conditions and even the volume of garbage in waste bins. Imagine that the City of Kitchener is that connected, smart city. Kitchener, the city once known for producing harnesses, boots, tires and buttons, is taking a step into the future with the launch of Ontario’s first municipal innovation lab dedicated to exploring the Internet of Things. 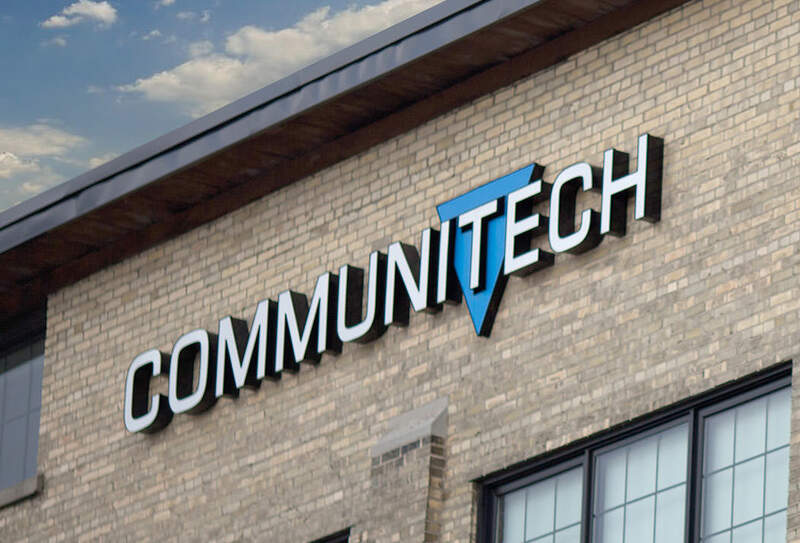 Headed by Lab Director Karl Allen-Muncey, and soon to be joined by a growing team of data science co-op students, the Digital Kitchener Innovation Lab launched Tuesday in the Back Alley innovation space at Communitech. The 150-some guests who crowded into the high-ceilinged work space included Kitchener Mayor Berry Vrbanovic and councillors Scott Davey, Frank Etherington, John Gazzola, Sarah Marsh, and Dave Schnider; Woolwich Mayor Sandy Shantz; Regional Chair Ken Seiling; and Waterloo MPP Catherine Fife, along with representatives from Waterloo Region Police Service, Kitchener Fire Department, Kitchener Wilmot Hydro, Kitchener Public Library and members of the local tech ecosystem. The Innovation Lab will explore and test new ideas that will raise the game for Kitchener in four areas: efficiency (streamlining procedures), cost (savings and revenue generation), insight (data to support decision-making) and user experience (improving services for the public), Allen-Muncey told the crowd. “This lab is uniquely positioned for success,” Allen-Muncey said. The new Lab Director, formerly a mentor with Wilfrid Laurier University’s tech incubator program and lab director for media giant Postmedia’s Innovation Outpost and Development Lab, explained the lab’s unique and divided responsibilities: 70 per cent of lab time invested in the core city initiatives, 20 per cent spent engaging with the community, and 10 per cent invested in exploring new technologies. 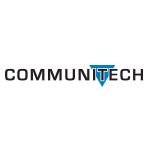 That core initiative is the completion and development of the City of Kitchener Internet of Things, the backbone of which is based on the recent city-wide switch to adaptive control LED street lighting. The lighting system provides the city with its own local mesh network, where infrastructure access points and relays allow data to be shared and transmitted around the city. “The Internet of Things is a huge arena, and it’s a gargantuan task to undertake at a city-wide level,” Allen-Muncey said. The Internet of Things is the descriptor for a network created when the devices are embedded with tech that both acquire data (through sensors) and enable connection to each other (in an intranet) or other devices (typically, the wider internet). Allen-Muncey and the Lab have a three-year mandate to explore and implement such municipal innovations to make Kitchener a smarter city. The lab’s first two co-op students— a computer science student and software engineering student, both from the University of Guelph — join him in January, with more hires expected in the new year. The lab launch is timely. The federal government this month launched its Smart Cities Challenge, offering $80 million for communities that use tech to improve the urban experience. Vrbanovic and Seiling said in interviews that the area’s top municipal politicians will be meeting soon to prepare a joint bid for $50-million top prize. The fact that Kitchener-based Miovision was one of the Canadian companies that guided Ottawa in creating the guidelines for the Smart Cities Challenge, doesn’t mean this area has an edge on the competition. But the Innovation Lab is a major step in same direction that the federal initiative is supporting.